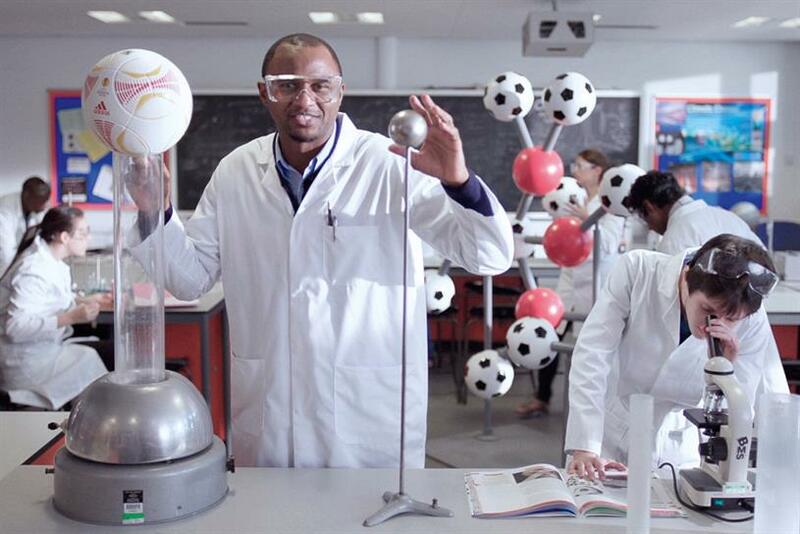 Western Union: 2012 global campaign starring ex-footballer Patrick Vieira. Dale Gall, UK chief executive of MullenLowe Group, said: "Western Union are undergoing an exciting global transformation of their business. Therefore they underwent an exacting process to ensure they chose a partner that could truly help them on that journey. "The fact they have chosen MullenLowe Mediahub as their partner, to be led out of the UK, makes us extremely proud and also fuels our belief in the direction we are heading."